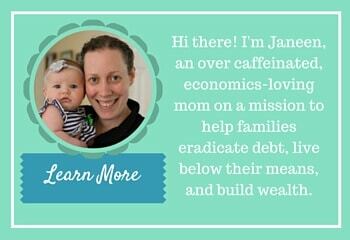 It’s my heart’s desire to encourage other families on their financial journey. This aspiration comes from the joy of knowing how financial freedom has affected my own household. I want everyone to experience the same freedom that we felt when we first began to intentionally manage our finances, rather than letting our spending habits control us. Here’s our story. I married my husband in 2002. We both came from financially conservative families. Our parents drove used cars, spent less than they earned, and made good financial decisions. As kids we always had everything we needed (and many of our wants too). After marriage my husband and I were enrolled at the state university. With summer employment and the aid of our parents, neither of us had incurred any school debt. My husband had been working each summer at the local power utility since he was 16. He began as a student trainee and then moved on to engineering technician as the years progressed. Shortly before our wedding he was offered a full-time position in the engineering department. After much prayer and debate (and with a marriage looming on the horizon) he decided to take the job and hit the pause button on his civil engineering degree. I look back on these first few years of marriage fondly. I can see our family earned the least during this time, and our budget required the most creative frugality. I was madly in love and relished the opportunity to stretch every dollar. We moved closer to my husband’s workplace and I continued commuting to college. I took on a part-time job as a receptionist/book keeper at a construction company. We started utilizing weekend retail therapy at Walmart. Later, when Target moved into down, we swapped our dollar devotion to the newer store. Do they spray something in Target that makes you want to shop?! We decided to build a house and used investments from a custodial account created by my parents when I was a kid to put a down payment on land in a new subdivision. We had a friend act as our general contractor. This allowed us to put in as much sweat equity as we could muster. I have many good, but exhausting, memories of many late nights working on the house. Signing on the mortgage paperwork at the title company provided a mix of excitement and levity. During the signing we realized the weight that we had dropped on our shoulders with a 6 figure mortgage. We were ecstatic to cross the threshold into our new home, but not very excited about sending a check to the bank each month. A year later we welcomed our first child, and then added to that number every two years like clockwork. My husband’s income continued to grow as he gained experience and made himself into a valuable asset for his company. We built up our emergency savings and started paying a small amount extra each month toward our mortgage. There were times when we felt the stress of not staying within our budget. Occasionally we’d see the bank balance dropping, but we never took on any loans other than the mortgage. *Side Note: we kept a spreadsheet that shows our bank balance during those early years. It’s encouraging to look back and see (through God’s goodness) how far we’ve come. Our stress was due to mismanagement, not due to extreme debt. Our lightbulb moment occurred just a few years ago when we realized that we didn’t have to live with debt. Even something as “ordinary” as a mortgage! Every family is on a different stage in their financial journey. 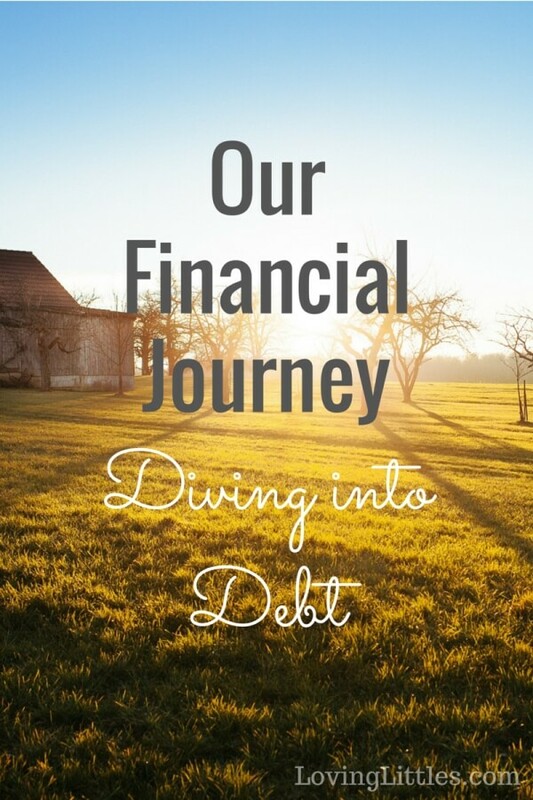 This is where we were, and what happened when we realized that we could be free from debt. I’d love to hear about your journey and your lightbulb moment! Please feel free to share in the comments below. What’s your story? Can you relate to our journey, or is yours quite different? *This page contains affiliate links. 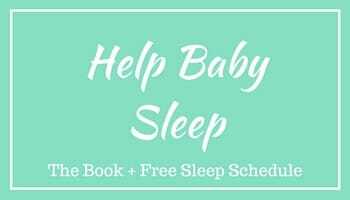 If you purchase through these links (at no extra cost) it helps support the publishing of Loving Littles. You also help us kick our mortgage to the curb. Thank you!